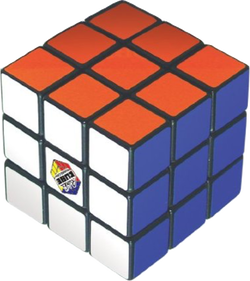 This was my first cube and it was terrible out of the box. After replacing some of the pieces and lubing it it became looser but you can't tension it. This cube is probably the worst 3x3 ever in the whole cubing community. But it doesn't mean that I hate it; it was my very first Rubik's cube. The turning on this cube is very stiff, slow and hard to turn. I injured my finger once because I performed a lot of finger tricks on it. There is no corner cutting at all, which makes it lock up a lot. 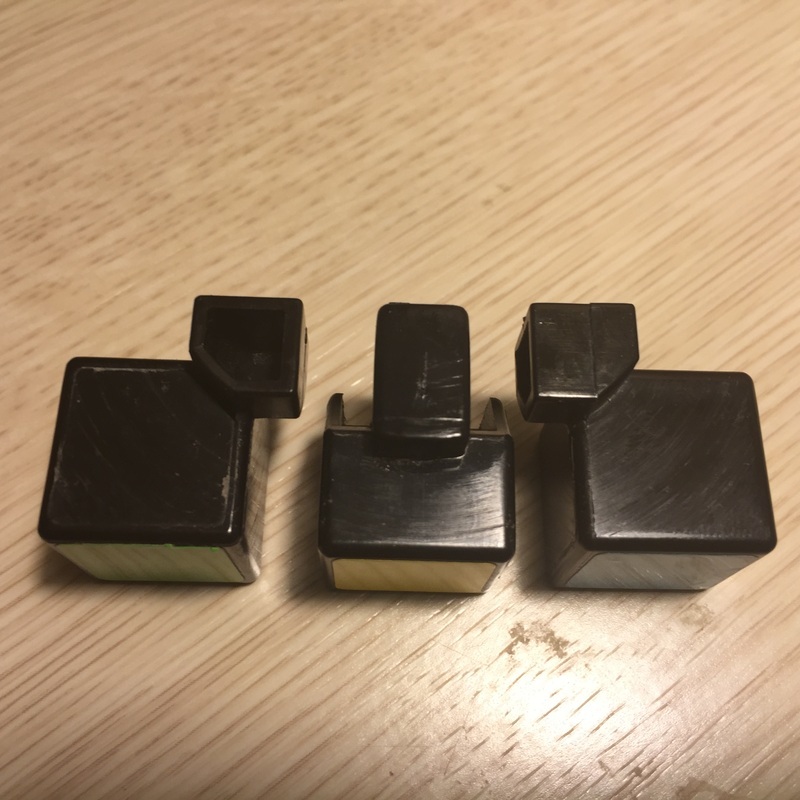 But once it is lubed, the speed becomes very fast and it is able to be used as a speedcube; though it still locks up all the time. This is what got me started in the first place. 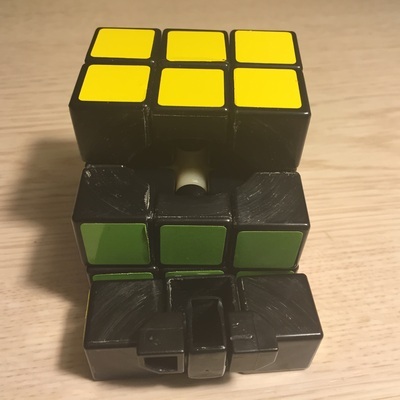 It is actually not too bad of a cube once it is broken in, but the fact that it cannot be tensioned and has practically 0 corner cutting makes it impossible to actually "speed cube" with.... at least compared to what is available today. This is a cube from ASDA. Not fit for speed cubing, kills fingers, too stable, no corner cutting, only fit for experiments (e.g. dunking cube in acid......) Only plus is stability - drop it and it is fine. Used sometimes for shape-mods.